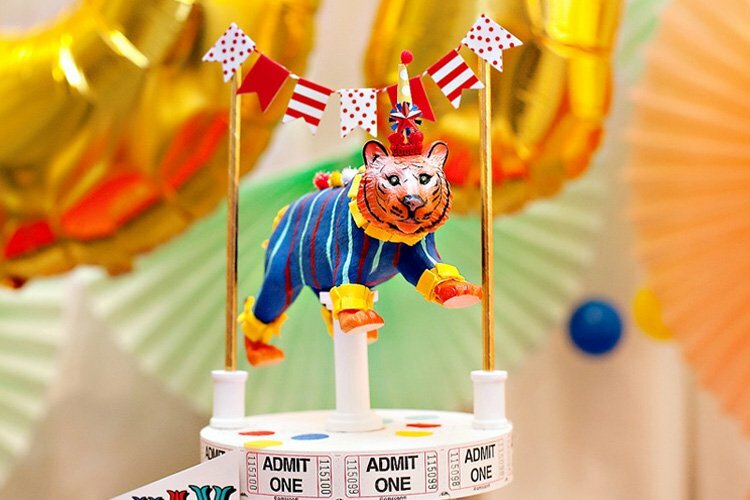 Home/Posts/Party Inspiration/In the Spotlight/Win a Golden Ticket to BASH Conference 2015! Win a Golden Ticket to BASH Conference 2015! 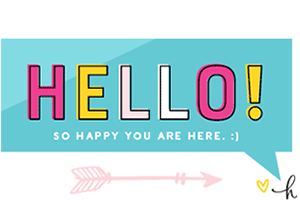 Tonya Coleman here from Soireé Event Design, and I’ve got some fun news to share today! Have you heard all the buzz about the 1st annual BASH Conference? 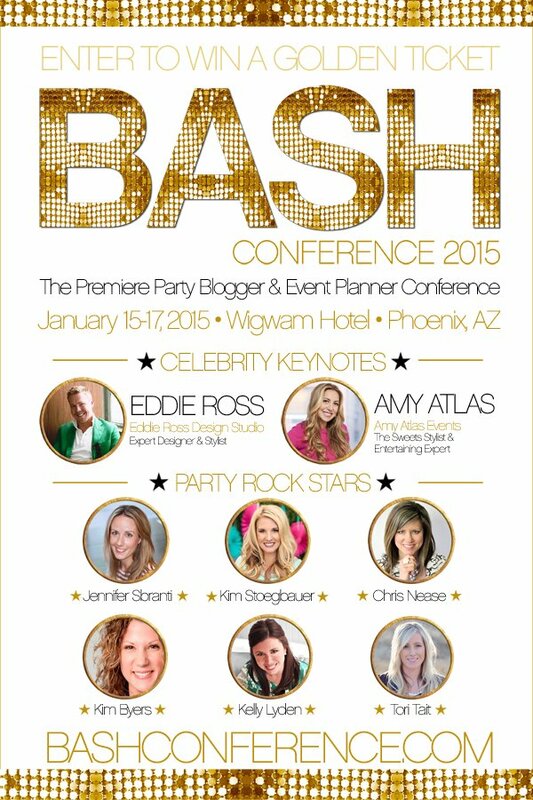 It’s the premiere conference specifically for Party & Event Planners and Party Bloggers, and it’s coming to Phoenix, Arizona January 15-17, 2015, featuring some of the biggest names in the party world. Tickets are on sale now at BashConference.com but today we are excited to announce that one lucky HWTM reader will receive a FREE Golden Ticket to BASH. ($350 value!) Enter for your chance to win at the bottom of this post… good luck! BASH will bring party bloggers and event planners together to learn, share, inspire and of course…PARTY! Some of this year’s sponsors include Wilton, Koyal Wholesale, Sizzix and more. Eddie Ross, East Coast Producer and Editor for Print and Digital of Better Homes and Gardens takes the stage on Friday night for a powerful keynote address sure to inspire and educate us all! 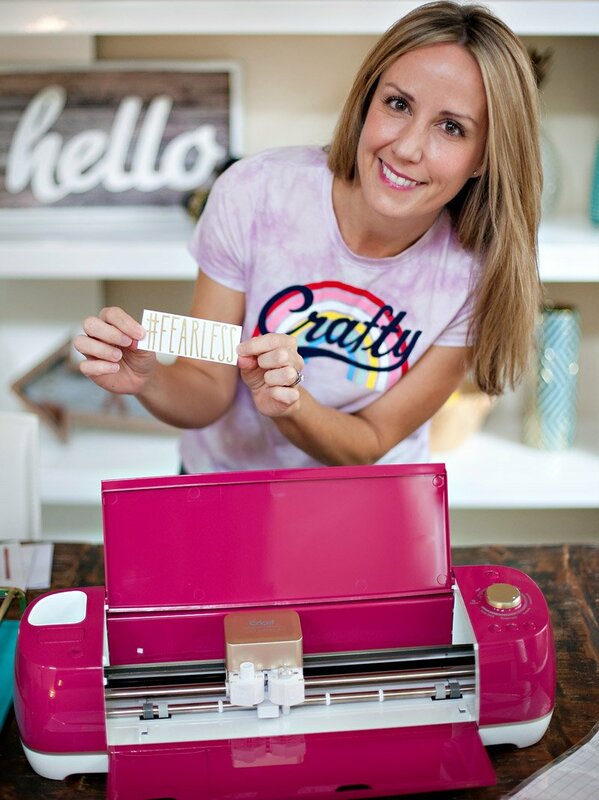 Then on Saturday, Amy Atlas, Entertainment & Stylist Expert as well as the pioneer of Sweets Tables and author of Sweet Designs, takes the stage with an inspiring message and rare look into her successful business Amy Atlas Events. Party Rock Stars will come together for a rare, intimate “Coffee Talk” discussion where they candidly share their stories and offer inspiration and advice to navigating this party blogging world. From party blogging to event planning, BASH has you covered with classes ranging from styling and photography to working with brands and making money in your party business. Are you tops at tabletop design? Are you wanting your printable business to get MAXIMUM exposure nationally? Are you great at styling? Then it’s time to show off your talent. BASH will select the best tabletop designs at the BASH Conference, January 15-17th Phoenix, AZ. The Tabletop Competition is the industry’s premier presentation of creativity and skill in tabletop design and will be judged by Eddie Ross, Jennifer Sbranti (HWTM) and Kim Stoegbauer (TomKat Studio). Click over to BashConference.com to find out all the details. Tickets are on sale now here – and they’re expected to sell out, so hurry! (And if you are the winner of the giveaway and you purchase a ticket, you will be refunded, so don’t stress about that… secure your ticket now to ensure your spot in this first ever conference full of star power, invaluable information and a chance to interact and network with sponsors, brands and other party people from around the country! Enter below for your chance to win a Golden Ticket to BASH! I would love to hear more about how people juggle their blogging/party planning lifestyle with their “real” life. You will also have the opportunity to ask direct questions to the most successful women in the business. BASH conference will share with you many innovative ways to build your business. Plus will have brands there for you to connect with. 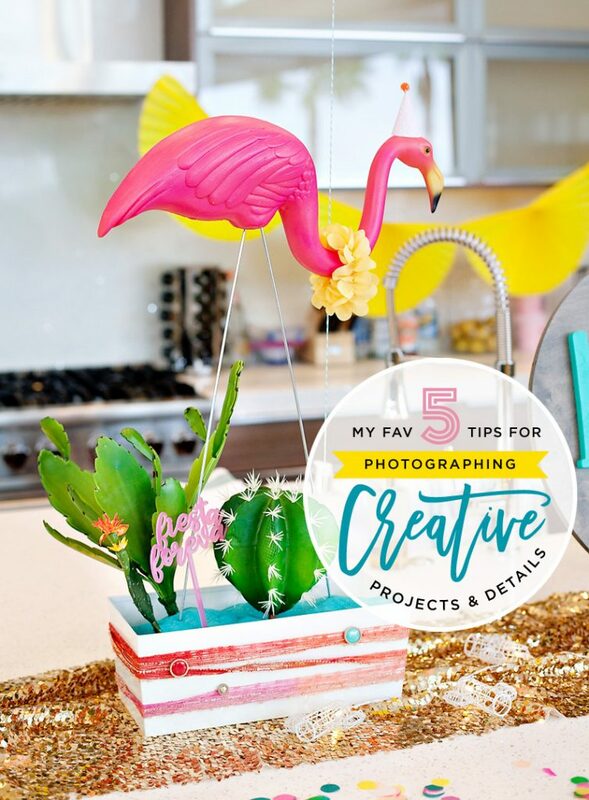 The main purpose of BASH is to help grow your business whether your business is blogging, event planner, event stylist, printables, photographer, creative or DIYer. Would love to win! I would love to learn more about being a better blogger!! If you are trying to make income blogging than you can learn how at BASH! Interesting! Never heard of this conference before but I’m always looking to learn more from businesses and like-minded individuals who have taken their success stories above and beyond. BASH Conference is in it’s debut year however if you look at our website you will be amazed at the speaker line up that we have. Plus we are adding more this week. Not only are we brining amazing successful speakers we are bringing brands that you can connect with to take your business to the next level. I SO WANT and NEED to be inspired. Would love to give back to the world in a creative way. :) Thanks for the opportunity! BASH will leave you inspired! Plus give you tools, ideas and tips to jump start your business to make more money. I would LOVE to attend!!!!! What I could learn from this group of people would be amazing! Guidance on building a business would be great! Can’t wait!! This is going to be a great way to kick off 2015! This is such a great opportunity! Thank you HWTM for the chance to win! TO MEET ALL THE AMAZING PARTY GIRLS AND LEARN ! I’d absolutely love to win!!! This conference is going to be fabulous! There are soo many great classes on deck! I would love to learn more about being a better blogger as well as the food styling class. I would also love how to be better with social media. So many talented friends going, I’d love to join them! I want to learn and experience it all during the conference! There are so many people that I admire attending and presenting that it would be a dream for me to learn from them all. It would be exactly what I need to enhance my creativity and grow my new business! Meeting all my party friends! I am most looking forward to networking with people I truly admire and learning from their experiences and wisdom! Pick me!! I want to grow my business! I am most looking forward to having an opportunity to meet FACE TO FACE all these fantastic people I have been working with from around the country! I’m seriously looking forward to learning everything I can from the pros! And the hugs. I want to give everyone a hug. So excited to see my childhoood bestie Tonya Blackstone Coleman bring featured!! This sounds like an amazing opportunity! The lineup for BASH is nothing short of amazing. I’d love the opportunity to be there to learn, network, and party!! Being able to meet all those amazing event planners/ bloggers would be wonderful! 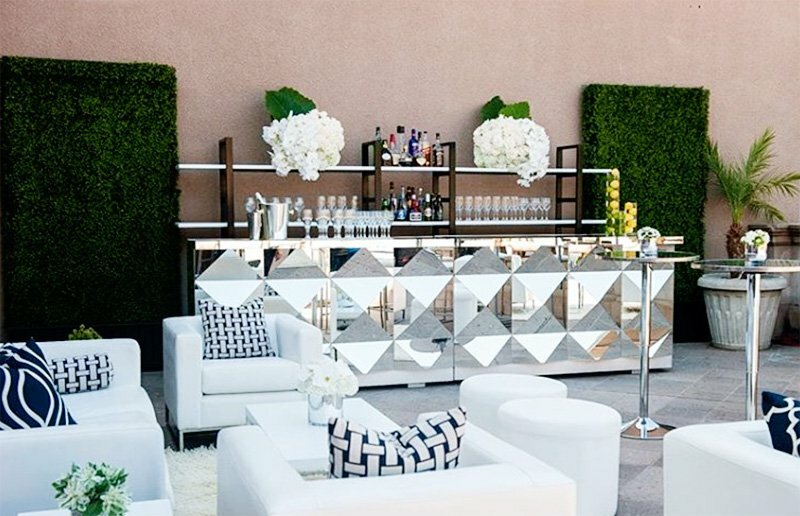 Would LOVE to participate and network with those who are not only party stylists & planners, but EVENT planners – which I believe was a big force behind this event. Plus, there needs to be a few dudes, here, don't you think? I would be most excited about the classes and learning from the successful party graphic designers! This is an amazing opportunity and I’m so excited to see this incredible group of industry professional getting together to share their best tips, ideas and experiences. I would love to meet and get inspired by fun party people. I can't afford to go or I would have purchased my ticket already! I cannot wait to meet some of the most talented ladies from across the nation… many of whom I’ve become close friends with! I feel that this would be an incredible opportunity for me to learn from industry professionals so that I can provide the best services and designs with the most knowledgeable creative direction. I admire every singe one of these stylists and planners, and I think a conference is the best place to enhance the learning experience. Would so love to have the chance to attend! Just now in school to get my degree to become and event planner! Would learn so much. Best way to learn is hands on and in person. Better than anything I could learn in school! I would love to network and learn from some of the very best in the business the do’s and don’ts, learn to be a better and more skilled blogger as well. This is in my backyard!!!! I would LOVE to come! I would love to learn how to work with brands and build my own brand. I would love to learn from the awesome speakers and get to know those who share my passion for parties. Looking forward to hearing everything parties from the experts! Always looking for more table styling tips! Would LOVE the chance to learn new things from the best in the industry! I’d love to learn more about cooking and photography. I would love to learn, take it all in, and especially looking forward to hearing Amy Atlas! This is going to be THE EVENT of the year!!! All my event “crushes” under one roof !!! I am just kicking off my party stylist business under “Lady Soiree”! 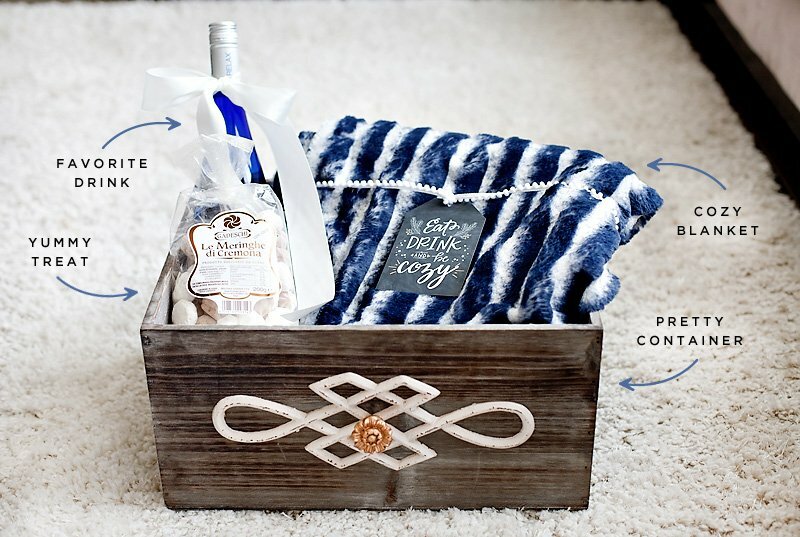 I currently make home decor and party items under my Etsy shop business, Chic Affair! THIS would BE a dream….especially after I graduate this December with my MBA!!! Looks a terrific opportunity for inspiration. Oh my! The mother ship is calling! What an amazing opportunity it would be to learn from the top creative designers! Craving the inspiration!! So much to learn. The schedule is packed with amazing people I love following. This is an absolutely incredible experience that I would just LOVE to win! I’d be so excited to have the chance to share best practices and gain some inspiration! I’m looking forward to learning from so many in the industry. Making new friendships & meeting online friends IRL. I've been hosting parties forever and love to learn new things! How fun to go to this event with these great speakers! My friend and I just opened a children's themed party place in our town in wyoming. We are the ONLY party place like this in the whole state. We are relying on our artistic talents, creative juice, pintrest, and blogs like this to keep us up to date and stay relevant. But as all creative people know, the more one is around other creative types, the more creative we become. This would be so amazing to win so we can really amp up our business and learn new technics and ideas to help us grow, grow, grow! Being the only business like this in the state, we know that there will be copy cats so we need to get ahead of the game. What a better opportunity than this? Fabulous giveaway! I can already tell that BASH is going to make one heck of a splash on the conference circut! I could always up my styling game! Would love to learn more from the best! Sounds like a blast and I can learn SO much from all you party pros! It would be such an honor to attend an event that has all of the most inspiring party/event enthusiasts that I follow and look up to! It would be absolutely AMAZING to attend the party of the year as well! I would love to have the opportunity to learn from so many successful and talented industry leaders all under one roof! I would love to learn how to make my hobby a business, vs just a fun passtime!!!! Oh this would be simply wonderful! Gleaning all the marvelous tips, advice, and information from the best of the best?! Amazing opportunity! My lovely friend at We Heart Parties will be attending, and I would absolutely love to join her! Looking forward to learning about the best way to blog about the parties I throw! Wow! My kind of people…FINALLY a place to talk parties! LOVE IT!. Bash is going to be so fun!!!! I can't wait to go! I would learn more about photography and styling and also about making more money with my party planning business. I would LOVE to meet the top party planners and bloggers. As a teacher I try to be creative, as a mother of four I love designing parties around themes but as a women I wOuld LOVE to learn more so I could breakout and start my own small business! I am hoping for some clarity. I have been in a rut lately and feel like I am going no where, so keeping my fingers crossed, this will give me some new focus! ;) Plus I can't wait to see all of the people I know & meet the new ones! I would love to finally meet so many people that I've been following and reading about the last three years. What an amazing opportunity to get everyone in the same place at the same time! My friend and I just opened a children’s themed party place in our town in wyoming. We are the ONLY party place like this in the whole state. We are relying on our artistic talents, creative juice, pintrest, and blogs like this to keep us up to date and stay relevant. But as all creative people know, the more one is around other creative types, the more creative we become. This would be so amazing to win so we can really amp up our business and learn new technics and ideas to help us grow, grow, grow! Being the only business like this in the state, we know that there will be copy cats so we need to get ahead of the game. What a better opportunity than this? Great opportunity to learn so much more and help grow my business. Would love to meet and hear from so many of those in the industry who inspire me!! I would LOVE to party it up with all these amazing peeps! I am most looking forward to learning! There are so many aspects in this industry that are still foreign to me. There will be many attendees that I have been admiring for many years that I could learn so much from. I need to take this business of mine to the next level and BASH will certainly help get me there! I am most looking forward to learning. There is so much more to this business that I have yet to learn. I need to step up my game and take it to the next level and BASH is the perfect place to do so! Totally would be a dream come true!!! It is an investment but what a great way to kick start your own business. You will not find any other avenue to meet so many amazing successful business women and brands in one place! There is nothing better than face to face with those who are already successful in doing what business you are trying to do. Plus the connections you will have and with brands are invaluable. We are announcing our final classes this week to include an amazing class on social media! BASH will be the party of the year but also will directly connect you with the top of the industry and brands! BASH is super excited about Amy Atlas as well! BASH will give you tools to help you earn money while blogging. There is no better place to learn about starting your own business than with talking face to face with successful business owners. BASH will have the top of the industry present along with brands. CAN. NOT. WAIT. for BASH! So excited to meet and network with other party professionals! I really really hope I win the incredible chance to get a ticket to this event. I know that it would be the absolute best opportunity to learn from this event and the people who have established so much in this field. Such an amazing opportunity and event. I am just in the beginning stages of pursuing the career of my dreams and I know that what I am going to be learning in the classroom does not even compare to what I would learn at this conference!!! I would love to rub elbows with all the party rockstars!!! Learning new ideas and brands…this would be so awesome!!! Pick me Pick me…….tat would be the best 50th birthday gift ever. Looking forward to connecting with so many talented planners and learning from the best! I am looking forward to all the great classes and finally meeting so many party girls in person! I would love to meet all the amazingly talented people I’ve been following and collaborating with over the years! I would love the chance to hear from all the fabulous speakers! Looking forward to learning from the best in the industry and meeting and visiting with all the amazing people who are already going!! I would love to meet up with my fellow party girls and be inspired by some of the best in the industry. Plus who doesn’t love a huge bash?! After 10 years as a wedding planner in L.A. I moved and unofficially left the business. Now I am ready to make a comeback (in Texas) and brushing up on current industry trends both business and stylistic trends would be so beneficial. I would love to see how my idols juggle it all and still keep taking it to the next level with their business. I sometimes feel I can have one or the other, but not both! I hope to learn how to build my brand. I'm in a new city and starting all over again. We are in similar situations! New city, new beginnings. Great opportunity in my hometown! I would love to win and learn from the pros since I am new to blogging. I just can't wait to hear ALL these dynamic speakers. I also REALLY look forward to the design competition. I'm always inspired by every one that I see! learning new things and meeting some of my favorite party peeps! At BASH I would love to learn about ways to grow my blog and the accounting for bloggers and creative entrepreneurship. I would love to attend BASH and learn from such amazing experts! What an opportunity! And it would simply love to see the tabletop competition. I’d love to attend the conference!! I would love to learn how to get started & to meet all the experts! !